Perth Poetry Club presents Keren Gila Raiter, Danny Gunzburg, Tineke van der Eecken, Andrew Burke, plus limited open mike. Nedlands Library, 60 Stirling Highway, Nedlands. Free event, refreshments provided. The Bruce Dawe National Poetry Prize has been endowed by Bruce Dawe, one of Australia's most acclaimed contemporary poets, as an annual $1500 award to encourage poets throughout Australia. The Prize will be awarded to an original, unpublished poem not exceeding 50 lines. 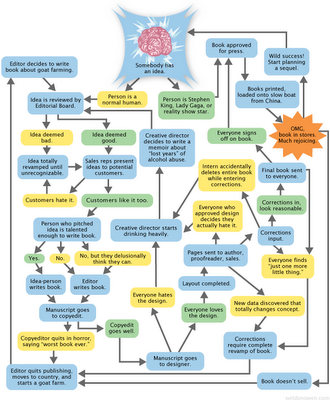 There are no generic or thematic constraints. Entries must not be under offer to any publication, or offered for publication, until the adjudication is finalized and the winner is notified. Entry fee of $6 per poem, to a maximum of 3 poems. Entries close 30 June. For details and entry forms, click here. 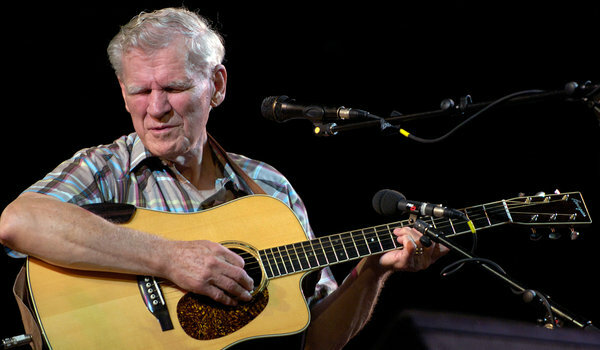 Doc Watson performing in New York in 2005. Mr. Watson, who had been blind since he was baby, died in a hospital after recently undergoing abdominal surgery, The Associated Press quoted a hospital spokesman as saying. On Thursday his daughter, Nancy Ellen Watson, said he had been hospitalized after falling at his home in Deep Gap, N.C., adding that he did not break any bones but was very ill.
Mr. Watson, center, at the 1963 Newport Folk Festival. Phil Hall. Killdeer. Toronto: BookThug, 2011. Killdeer is poised for a hat trick: it’s won the Governor General’s Award for poetry and is a finalist for the Griffin Prize and the Ontario Trillium Book Award. That amount of acclaim shifts the lens of the review from standard to panoramic. It becomes somewhat of a given that a book with so much acclaim has many merits—and this one does. 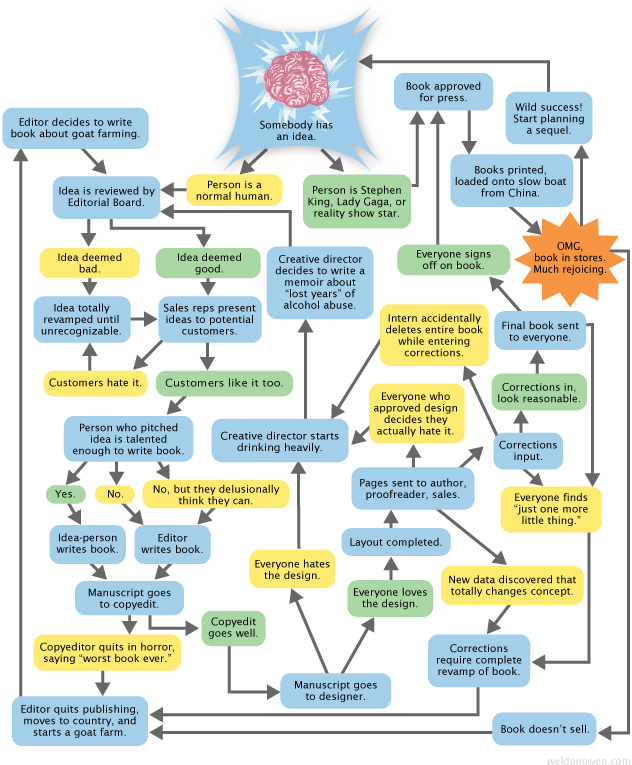 So the question expands: in the realm of so many great books, why has this one captured the imagination? 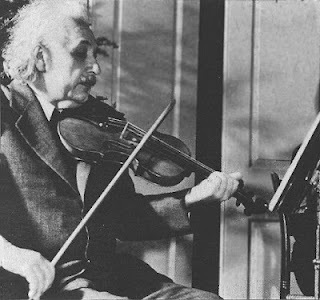 What was less expected were the conventional and canonical elements. In a departure from BookThug’s edgy repertoire, and calling to mind dominant mid-century poetry, Killdeer is essentially confessional, speaking candidly about family issues, alcoholism, abuse, and marriage. Additionally, Hall describes a number of encounters with those course-adopted “Modern Library” Canadian writers, including Margaret Laurence, Margaret Atwood, Irving Layton, and others. Although I was surprised by this nostalgia for tradition, these poems were in equal turns moving, illuminating, and amusing. The portraits of Phil Hall’s close friends and family are the most intimate, such as “She Loved the Ocean,” “Praxia,” and “77 Florence.” These pieces are written with such honesty and empathy that it is impossible to read them and not tremble. They capture everything Hall is trying to reveal and protect. Regular Arc reviewer Stevie Howell is a Toronto-based poet whose work has appeared in Descant,Matrix, The New Quarterly and Prism International. 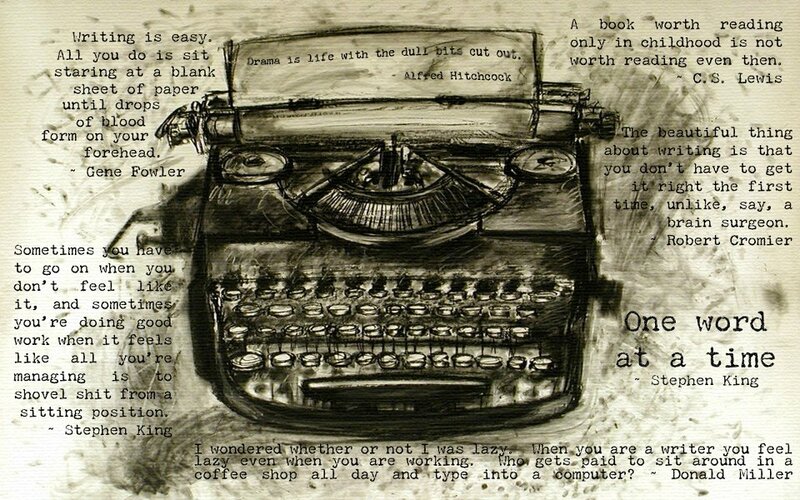 Chapbook Prize - enter now! 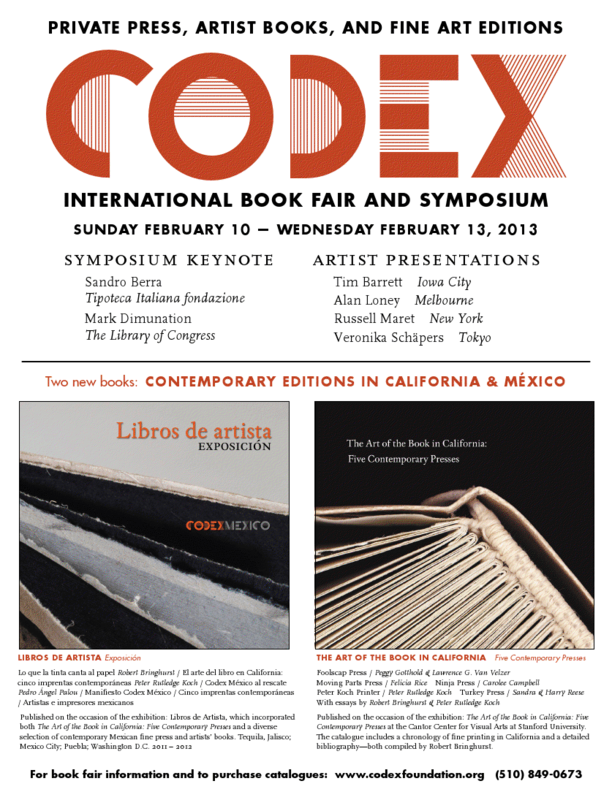 The winning volume will be published in April 2013 by Ahsahta Press. 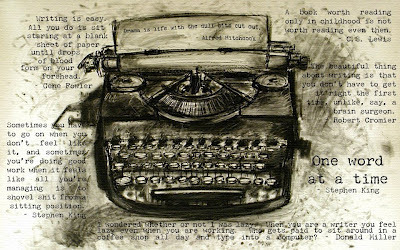 The Ahsahta Chapbook Prize opens May 1, 2012.
conforms to the CLMP Code of Ethics and participated in its drafting. • The Ahsahta Chapbook Prize honors a book of original poetry in English by a single author; translations are not eligible for this award. The winning poet receives a $1,000 honorarium upon publication plus 100 copies of the published book. In addition to announcements in national publications, the winning book and author will be featured on the Ahsahta website. and tangibly, the elements upon them. one to love, then how to love and to possess. Wind tonight means temperatures will not reach ninety-one. People have left town, and dry heat offers quiet. A one-year old is scheduled to arrive at our front door. She climbs into cupboards and filing cabinets. wallets, purses, pairs of gloves, and watches she had won. Friend and US poet - Hyper-productive and experimental. A reader’s journey of self-transformation from disease to ease. A doctor dispenses poems to patients and medical students. Poetry from the Poetry Foundation archive to send to a sick friend. though not in the crudity of violence. a spell to bless the silence. into the lap of silence. a silent message from the tangible. Poetry In Film Festival - Enter Now! The Poetry in Film Festival (PIFF) is on the hunt for the feature poem to be interpreted into short films. This year’s theme is ‘The Future Imagined’ Submit your poem by June 30th 2012. Poetry in Film Festival (PIFF) is the initiative that aims to bring the Australian arts community together with a festival combining film and poetry. PIFF 2012, in its third year, is an exciting and innovative short film festival based in Melbourne, Australia. Although its home is Australia, the festival is accepting entries from around the world. Entrants in the festival are given a piece of modern poetry. From there they are free to interpret the poem in the form of a 4-7 min short film however they see fit. The best films will be screened at the PIFF Awards Night at the Palace Cinema Como, November 18th, 2012, where the awards ceremony will take place. An after party will follow, where filmmakers have a chance to network with fellow filmmakers, PIFF organisers and industry professionals alike. The best films will also be shown as a part of the festival circuit in various other locations, after the awards ceremony, throughout Victoria and Australia. More as they are added. Oh, how beautiful the books of yore! Are there any fine / arts book-crafts people in Western Australia? We at CODEX Australia are looking to make a directory of such services to promote and link such crafts people across Australia and to USA and Mexican practitioners. .Please contact me at burkeandre(at)gmail(dot) com if you have any information. Jazz at Lincoln Center did something really self-assured last week. It presented two major large-ensemble pieces by members of its orchestra, neither very well known as composers, for a three-night run at the Rose Theater: “God’s Trombones,” by the trombonist Chris Crenshaw, and “Inferno,” by the saxophonist Sherman Irby. Each was about the length of an LP and based on a book of poetry. “God’s Trombones” drew on the 1927 work of the same name by James Weldon Johnson, seven connected poems using the rhetoric of the black American church service; “Inferno” drew on Dante. As suites, and in some aspects of arrangement and harmony, they contained the spirit and substance of Duke Ellington. But in other ways they embodied what we can call the Jazz at Lincoln Center impulse: be ambitious, be noble, be narrative, be permanent. Lucy Dougan's ON THE CIRCUMVESUVIANA and my UNDERCOVER OF LIGHTNESS: NEW AND SELECTED collections were both expertly launched today by Prof PHILLIP MEAD at Mattie Furphy House, Swanbourne. Thanks to our hosts, the FAWWA in the person of Trisha Kotai-Ewers. Thank you to 50 family and friends who celebrated the occasion with us - and bought a healthy amount of books. For those who couldn't get there, books are now available from Planet Books in Mt Lawley and Crow Books in East Victoria Park. More bookshops will be stocked in the week ahead. Otherwise, contact Walleah Press at http://walleahpress.com.au/ - my thanks to Ralph Wessman for being the easiest publisher to get along with. Sunday 20th - TOMORROW - at 2pm, book launch for Lucy Dougan and Andrew Burke at Mattie Furphy House, Kirkwood St, Swanbourne. Refreshments served (tap water and stale bickies). 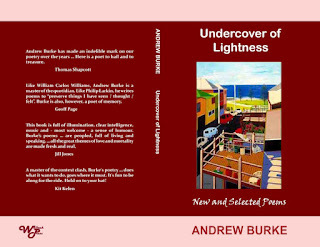 Andrew Burke has made an indelible mark on our poetry over the years: his early work was filled with a sort of bravura energy and a willingness to take risks; later, he evolved a warm, compassionate style well suited to the personal pressures that he had to face. Always there has been an underlying delight in language itself - its power and its playfulness. Here is a poet to hail and to treasure. - Like William Carlos Williams, West Australian poet, Andrew Burke, is a master of the quotidian. 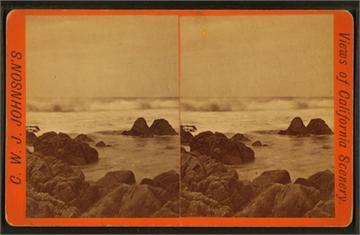 Like Philip Larkin, he writes poems to “preserve things I have seen / thought / felt”. Burke is also, however, a poet of memory. Like the photographs of Henri Cartier-Bresson, Burke’s poems tend to be carefully prepared for “decisive moments”, first from his own life — and then, by extension, for the lives of his readers. 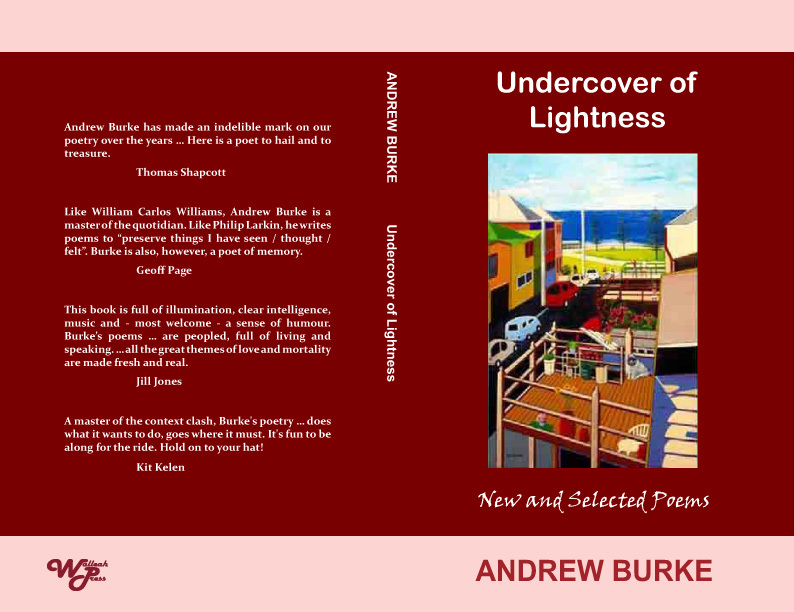 - Undercover of Lightness: New and Selected Poems collects forty rigorous pages from earlier work, preceded by a hundred pages of new work, much of it set in China and the Kimberley where Burke has recently lived and worked. Although the poet’s concerns have always ranged widely (as the quotidian tends to), many of his most poignant poems (such as “Mother Waits for Father Late” and “Walking to the Meeting”) look back at a somewhat desperate and alcoholic youth and early adulthood. A master of the context clash, Burke's is most fundamentally a poetry of enthusiasm. And it's poetry as enthusiasm. It does what it wants to do, goes where it must. It's fun to be along for the ride. And we go everywhere. Tibet, the desert, great rivers, we hobnob with the ancients. The highs are exalting, the lows are gritty. Burke is the poet who reminds us that spiders are serial killers. To borrow a few of his words, Lightness is a freefall fiddlesticks down a hall of mirrors. Hold on to your hat! This book is full of illumination, clear intelligence, music and, most welcome, a sense of humour. Throughout, Andrew Burke’s poems talk and sing to us, and they talk to other poems and poets, as if to friends. This is because the poems are peopled, full of living and speaking. He is not afraid of either direct address, nor of formal experiment in a way that seems natural, and opens up the poem to both its making in language and the living it takes part in. In this, all the great themes of love and mortality are made fresh and real. 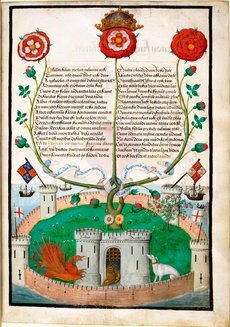 Until the 1200s, English had grammatical gender. Instead of using the articles “the” or “a”, Old English had a masculine article “se” and a feminine article “seo”. The sun, for instance, was feminine, so it would be written “sēo sunne”. If you referred to the sun, you would even say “she”. However, in northern England in the 1100s, grammatical gender disappeared. Historical linguists aren’t entirely sure why this happened, but Professor Anne Curzan suggests that genders were lost because of the language mixing that went on in Northern England during that time. Between the 700s and the 1000s, there were Vikings invading northern England where peasants lived. The two groups spoke different languages: Old English and Old Norse. However, it is quite likely that many people were bilingual and fluent in both languages. Both Old English and Old Norse had gender, but sometimes their genders contradicted each other. In order to simplify communication, gendered nouns simply disappeared. Of course, gender did not disappear entirely. We still have gendered pronouns in English: he, she and it. Do you think English would be better with grammatical gender? Charles Simic: When my mother was very old and in a nursing home, she surprised me one day toward the end of her life by asking me if I still wrote poetry. When I blurted out that I still do, she stared at me with incomprehension. I had to repeat what I said, till she sighed and shook her head, probably thinking to herself this son of mine has always been a little nuts. Now that I’m in my seventies, I’m asked that question now and then by people who don’t know me well. Many of them, I suspect, hope to hear me say that I’ve come my senses and given up that foolish passion of my youth and are visibly surprised to hear me confess that I haven’t yet. They seem to think there is something downright unwholesome and even shocking about it, as if I were dating a high school girl, at my age, and going with her roller-skating that night. The kind of poems I write—mostly short and requiring endless tinkering—often recall for me games of chess. They depend for their success on word and image being placed in proper order and their endings must have the inevitability and surprise of an elegantly executed checkmate. Alan Loney has developed an international reputation as a poet, writer of prose and criticism, publisher, and as a fine press printer. He is the 2011 recipient of the Janet Frame Award for Poetry in New Zealand for lifetime achievement, and previously won the 1976 New Zealand Book Award for poetry with his collection Dear Mondrian. Loney has printed over fifty books of his own work and the work of other poets. His Hawk Press (1974-83), Black Light Press (1987-91), and Holloway Press (1994-98) have given voice to the smallest nuances of his creative expressions and those of other poets. 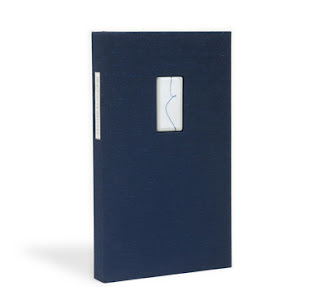 In A Single Gesture is a sequence of 24 poems manifesting as one, connected by a single calligraphic line drawn by Judy Detrick through the entire sixteen-foot length of the accordion style binding. Poetry of thoughtful feeling from the outset, as Loney himself describes it, the work draws inspiration from ancient Greek poets and philosophers. Each poem's first line has been selected from an original Greek text and translated by the poet. Expanding on the essence of these first lines, each poem then resonates with immediate personal relevance in a style both self reflective and circumspect, in a manner that is crisp, fragmented, erudite and uniquely Loney. 30 copies, of which 24 are for sale. Letterpress printed on mould-made Somerset Book and handmade Cave Paper, the book is 32 pages which measure 61/2 by 12 inches. Jason Dewinetz of Greenboathouse Press designed the edition. Andrew: Check the book out at the site - beautiful! Always looking for new contributors, old contributors, readers. George, has been invited to be the Festival guest judge. 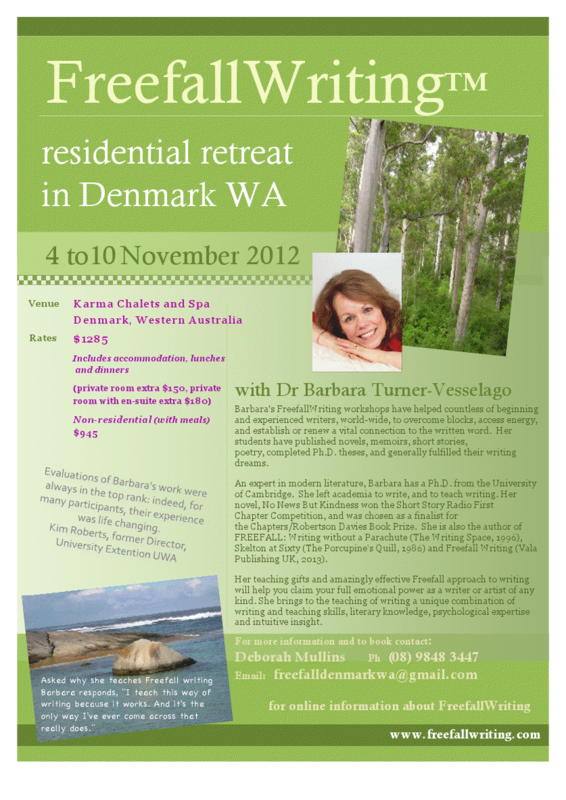 Double Dougan Burke Book Launch - You're Invited!